Retrodress. 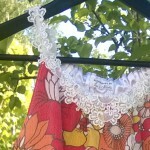 Flower dress, made of retro tablecloth and lace. 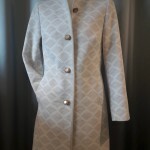 Julkaistu kohteessa Vintage, Redesign ja Trashion.